103 pages! 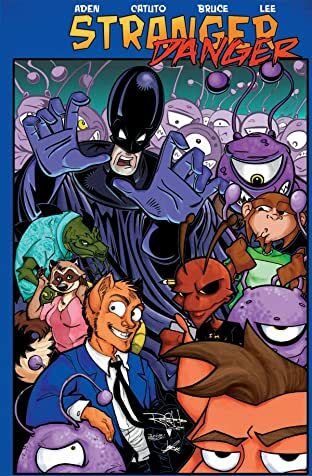 A group of misguided aliens find constant resistance from an unassuming opponent. 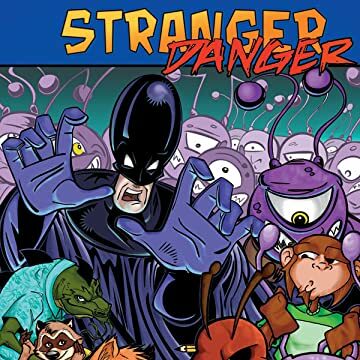 Thinking that the local video store owner named Strange is a master alien slayer after he unintentionally shoots down their mother ship, the aliens then start on a mad campaign to gain there revenge against Strange and his bizarre group of friends.